MySpace is moving into live music and gigs, allowing artists to sell tickets to events on their profile pages. The really surprising aspect of this news is the fact that it has taken the social networking service so long to monetise live events by musicians. The new platform on MySpace also includes a calendar tool so fans can follow what acts are doing, when tours are planned and when tunes are being released commercially. 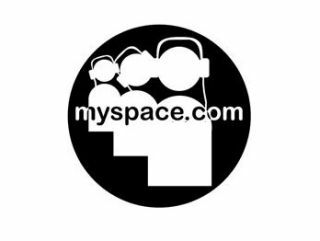 The current MySpace database has around 1 million shows already happening this year. When you buy a ticket using the MySpace Events platform, your friends on the service will also be able to see what gig you are going to.